Before moving on to how augmented reality is changing the world, it's important to understand how it's a different technology compared to virtual reality's place in the world. Both are making an important impact on modern daily life, but the differences between the two is a pivotal distinction to understand. If you break down their concepts to the simplest form, AR allows you to see the real world with specific enhancements made on a screen or through tech glasses. VR is when the rest of the world is taken away and you are taken into a virtual simulation. For instance, virtual reality is video games and tourism showing another world. Augmented reality is 3D movies or the yellow line you see on television to show the viewer where the first down line is during the game. Virtual reality is a full experience and it takes a lot more factors, but AR shows how just one simple yellow line during a football game can be so important and change the way people watch a sport and understand the world around them. 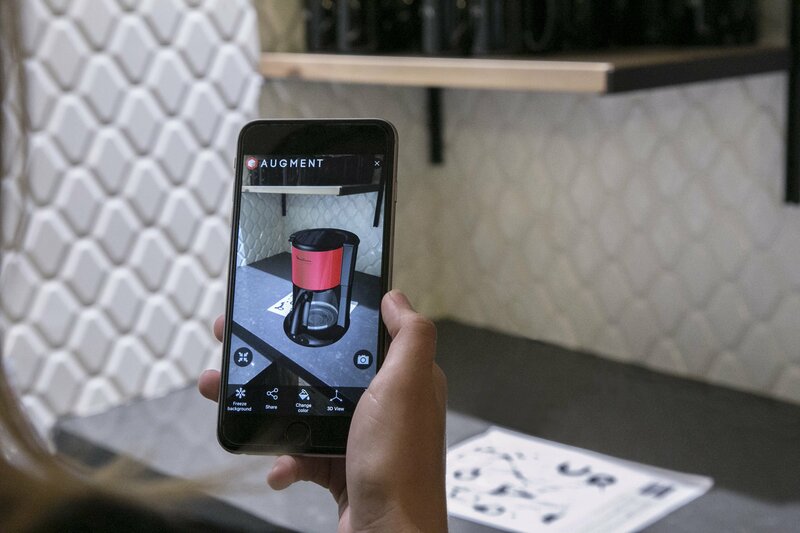 For starters, augmented reality is changing the way people shop. One of the most interesting developments is the invention of virtual mirrors. As of this writing, MAC cosmetics have begun testing the project and it's allowed customers to test makeup as they please for free. ModiFace has been developing the product with makeup specifically in mind. A lot of customers are reluctant to try new makeup products because they aren't sure how they will actually look when applied. Virtual mirrors will allow customers to see the product against their skin and dramatically improve the chances of them leaving the store satisfied. Meanwhile, the same can be said for jewelry, hairstyles before a haircut, clothing, and more. The advancement of online shopping is going to be pivotal and consumers will be capable of trying on or seeing anything without ever leaving home.